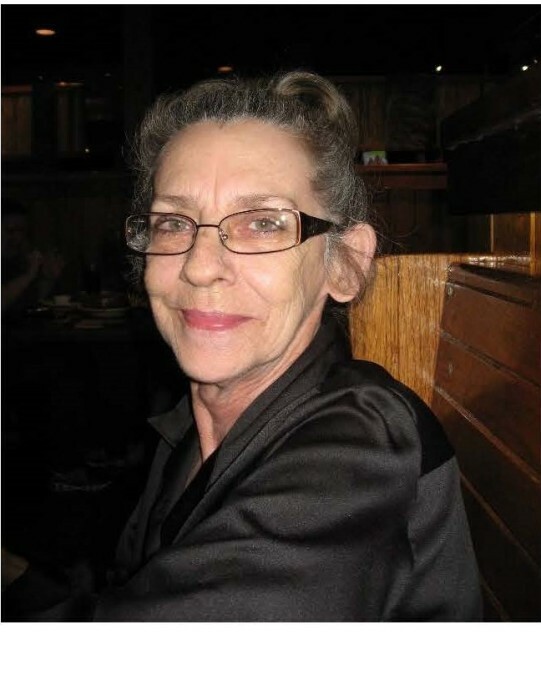 Paulette Cheryl Sims-Harris of Greensboro, GA, died on Saturday, August 10, 2018 at the age of 72 years. Born on July 11, 1946, in Fayetteville, West Virginia, she was the daughter of the late James Garfield and Ina Marie Kessinger Hall. She moved from New Jersey to Georgia in 1977. During her working career, she worked for Seimens in Madison as a Quality Control Worker, Style Rite in Woodville, and Stewart Apparel in Greensboro as a seamstress. She loved gardening, crocheting, and cooking. She always made sure that her house was in order and enjoyed reading and playing video games at her leisure. Later, she became a foster-mother which brought her much joy. She had a heart of gold, was loved by many, and will truly be missed. In addition to her children, Traci Johnson (James) of Greensboro, GA, Katrina Beasley of Covington, GA, James “Jimmy” Harris (Laurie) of Buckhead, GA, Jaimee Yearwood (Matthew Beal) of Greensboro, GA and Anthony Kraig Yearwood of Greensboro, GA, Paulette is survived by her grandchildren, Sierra Morris (Dominique Pooler), Kristina Beasley, Ashley Cason (James), Dustin Harris (Jasmine), and Taylor Harris; step-grandchild, Cody Leach; seven great grandchildren; other relatives, many friends, and her beloved dog, Ladybug. She was preceded in death by two grandchildren, Justin Beasley and Jonathon Shane Matthews; and all her siblings, Katherine Kriss, Eloise Vanaman, Billy Hall and Arley Hall; and her life partner, Tim “Papa” Sims. Memorial services will be held at 11:00 a.m. on Tuesday, August 14, 2018 at Grace Fellowship Church, 1971 S. Main Street, Greensboro, GA 30642 with Rev. Jimmy Long officiating. McCommons Funeral Home, 109 W. Broad St., Greensboro, GA, (706) 453-2626, oversees arrangements. Visit us at www.mccommonsfuneralhome.com to sign the online guest register.